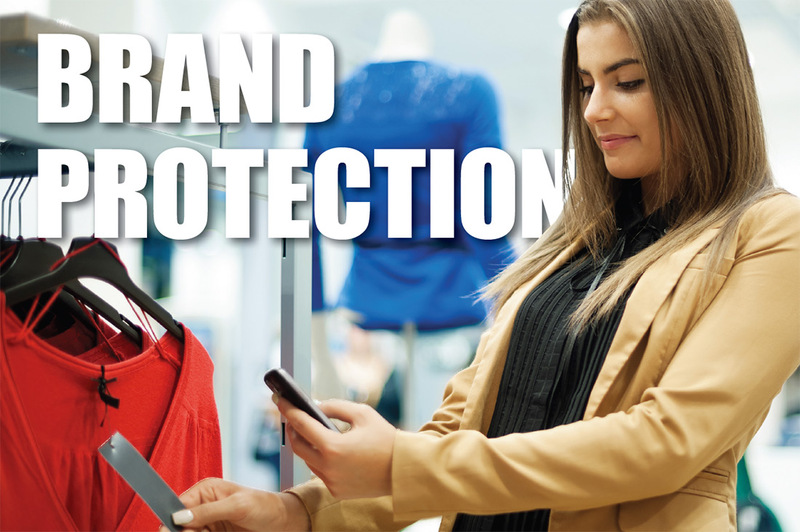 Tiger views the protection of our partner’s brands as our primary mandate when facilitating asset dispositions. By diligently safeguarding our partners’ brand equity, we have cultivated long-term relationships with many of the world’s most prestigious retailers, manufacturers and financial services providers. Our internal advertising group works with our partners to ensure well-executed, thoughtful creative campaigns and media plans that transition customers from closing stores to on-going locations. Our group is fully versed in both strategic planning and production in all media formats – from print, television and radio to email, web and social media. When it meets our partner’s objectives, every effort is made to retain shoppers through the offering of incentives at stores that will remain open within affected markets, as well as within a retailer’s online channels. Further, email and text information is captured from customers shopping the disposition sale to promote ongoing stores and ecommerce sites once the sale has ended, thereby growing the customer base. Throughout the process, our partner’s retain the right to approve all advertising creative and budgets.